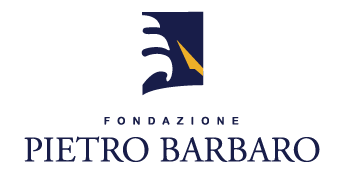 The Fondazione Pietro Barbaro was established in 2007 and registered in 2009 for the 100 years birth anniversary of Pietro Barbaro, father of Alfredo and Gianni Barbaro. The foundation aims at promoting the Mediterranean culture through meetings, artistic and social events, site-specific projects and temporary exhibitions in collaboration with higher education institutions, public bodies and private partners. Maritime & seaman training programs to promote the attractiveness of maritime professions. Attracting interest on the environment and its preservation through dedicated initiatives such as the Marevivo’s Delfini Guardiani. Preserving the the artistic and cultural heritage by encouraging young artists through artist-in-residence programs in Palazzo Trinacria. Dissemination and promotion of scientific research activities. Our roots in the maritime transport sector and our profound connection to the beauty and diversity of Mediterranean culture have led to the creation of the Fondazione Pietro Barbaro, which we and our institutional partners envision as a cultural harbor, a landing where it is possible to exchange ideas. A center of excellence for professional training and skills development, serving the mediterranean countries. 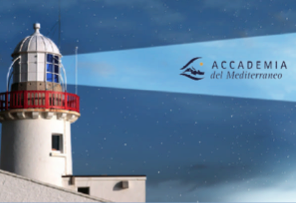 The academy established on the 21st of September 2011 has among its founding members: Fondazione Pietro Barbaro, Pietro Barbaro S.p.A., PB Tankers S.p.A., Formez PA, Nautical colleges of Palermo and Rome and CERISDI. The academy aims to provide support and resources to train the professionals for a modern marine industry. In recent years we have restored two of the oldest and most historical buildings in Palermo. 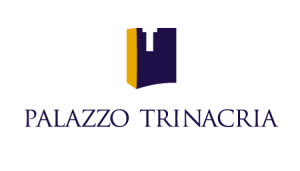 One of the two, “Palazzo Trinacria” has become our headquarters. Palazzo Trinacria belongs to the Italian cultural heritage as noted by the mention in “The Leopard” a famous novel by Giuseppe Tomasi di Lampedusa. Palazzo Trinacria hosts artistic exhibitions and offers the possibility to hold creative residences in its historical spaces. During Manifesta, the European Biennial for Contemporary Art, Pietro Barbaro Foundation presented “Baida” video of a performance by Russian artist Taus Makhacheva at Palazzo Trinacria in Palermo. The Manifesta exhibition opened on the evening of 16 June 2018 and run until 4 November 2018. It attracted a considerable audience, reaching a total of 62,000 visitors and confirming the primary role of Palazzo Trinacria as a center for cultural and territorial heritage promotion. 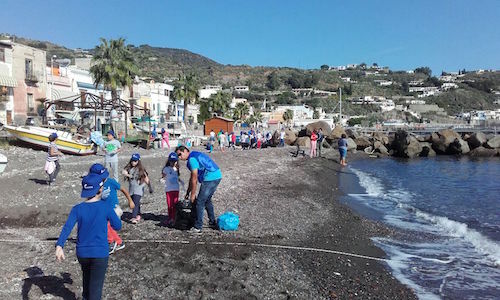 The Marevivo association and MSC Cruises, with the support of the Fondazione Pietro Barbaro have teamed up to spread the culture of sustainability among young students. 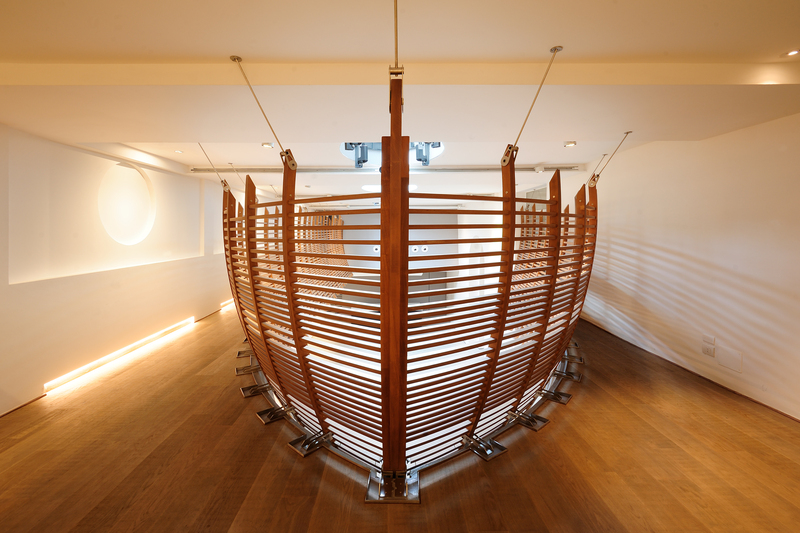 The Fondazione Pietro Barbaro aims at promoting traditions, know-how and tools belonging to the maritime cultural heritage, from art to science and from research to training. The foundation finances master in sciences in the field of maritime economics with an annual scholarship.